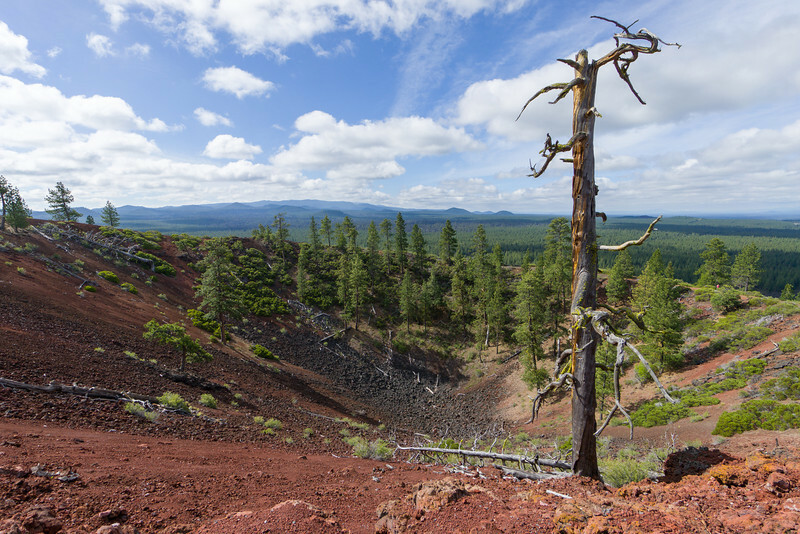 This is the top of a cinder cone inside the 500 square mile caldera! The hills in the distance are one edge of the caldera... It's active and the ground is rising.